We will ensure that our advocacy is consistent with our mission, rooted in our work and promotes defined public interests. We will have clear processes for adopting public policy positions, explicit ethical policies and ways of identifying and managing potential conflicts of interest among different stakeholders. Our core business is environment governance. All of our activists are trained in the principles of non-violence. 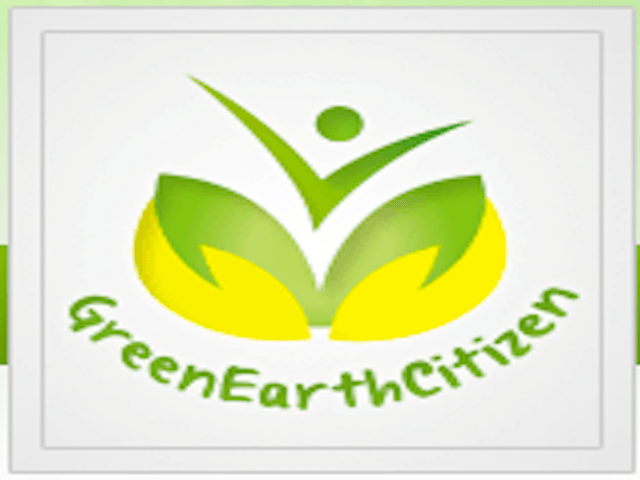 We use approaches such as green diplomacy, lobby, demonstration, blogging and etc. We never use violence, even when we are exposed to it, but we believe in the power and authority of the law and we have our lawyers to handle such issues. We are not willing to challenge governments and corporations – given issues could be peacefully resolved. We use non-confrontation approaches to ensure that environmental issues that would be incorporated into the work agenda of state-governments and a variety of regimes and organizations. We would rather prefer to participant and influence the public decision making process in a soft with truthfulness, compassionate and tolerant way. We would also like to engage the participation of the civil society and let their voices be heard, including those vulnerable and marginalized minorities, in the public environmental policy making processes. The reason backing this is very simple, we are all an integral part of the environment and we are all stakeholders of the nature and the environment. We value, respect and seek to encourage diversity, and seek to be unbiased and nondiscriminatory in all our activities; our policies will promote diversity, gender equity and balance, impartiality and non-discrimination in all our activities, both internal and external. We aim to be both politically and financially independent. Our governance, programmes and policies will be non-partisan, independent of specific governments, political parties and the business sector. It gives us the freedom to say what we think and to be uncensored, and objective in our views and actions. We accept donations from individuals who are from the civil society who are independent from political parties, governments or corporations. It gives us the freedom to say what we think and to be uncensored, and objective in our views and actions. However, our GEC Group is to a large extent dependent on support of civil society and will always choose to transparently and effectively manage the finance. We strive for genuine partnership with local communities, NGOs and other organisations aiming at sustainable development responding to local needs and making our programmes more effective. We believe in combined strengths of will, spirits and solidarity. The environmental future depends on civil society around the world who share our values and who has transformative potential in transitioning the society into green economy and sustainable development. Together we can address environmental issues, mobilize support and offer innovative and practical solutions to combat the climate change, the greatest threat ever confronting us humans..
We believe that citizens with the civil society have the capability to know what they are interested in, to choose what they want. They have the rights to pursue their vision and dreams, they have the freedom to act according to their will, and such rights should always be secured.